Scientists saw one organism take over and double its growth with a single degree change. Why warm it by 1 degree? A one degree temperature change might not sound like much, but on a global scale, an increase of one degree is expected to be a huge deal when it comes to the climatic variations. Scientists have calculated it could eliminate fresh water from a third of the world's land surface by 2100. Dr. Gail Ashton, a marine biologist with the Smithsonian Environmental Research Center, wanted to find out what a single degree change would mean for marine organisms. "We predicted that temperature increase is coming in the future in the next 50 years. And we were really interested to see how the animals will respond." They wanted to warm the animals in their natural habitat to find out. 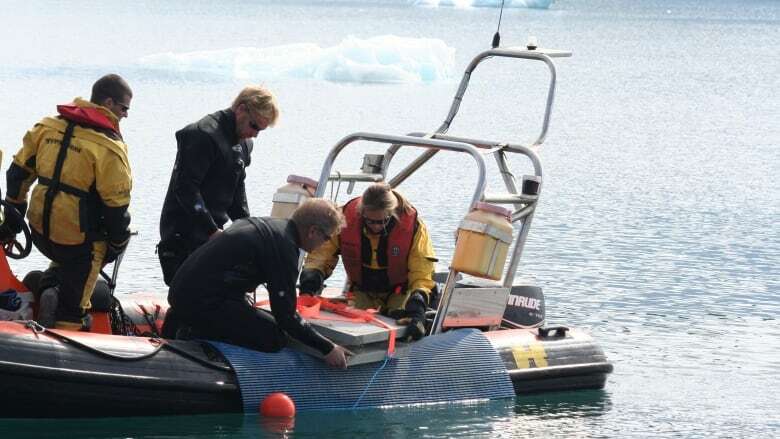 They worked with marine engineers from the British Antarctic Survey to design panels, which embed a heating element inside a plastic block. They provide power for the heating panels via cables from the surface. 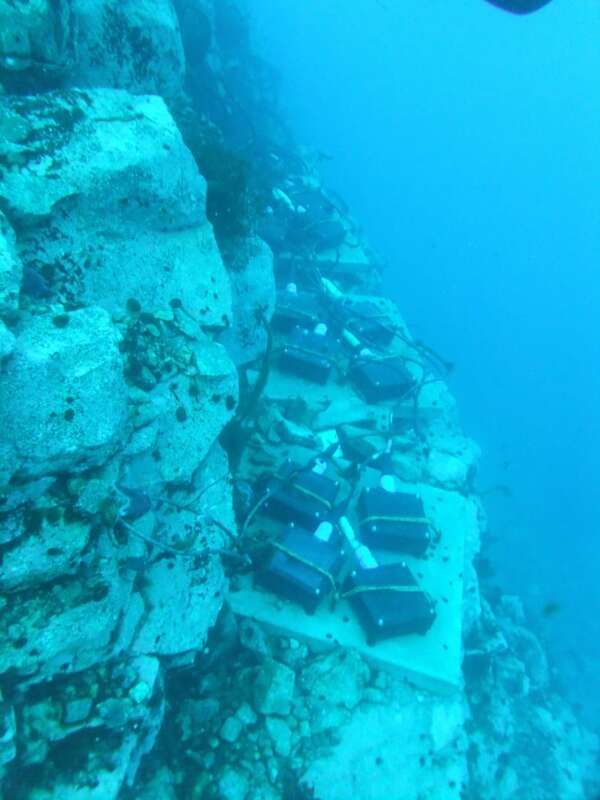 They place these heating panels on concrete slabs on the seafloor at a depth of 15 metres for nine months to observe what happens when they warm the ocean floor by one degree. After nine months, the difference between the heated panels and the controls was visible to the naked eye. They saw a doubling of organism growth on the heated panels. Dr. Ashton says, "If everything doubled its growth rate, then maybe that could be a good thing, but that's not what we saw. Not all the species were able to increase at that rate. And we really saw one species take over that space, kind of indications we're heading towards a monoculture, which wouldn't be great in the future. We're way less resilient to change if we just have the one species that would survive and tolerate that increase." Dr. Ashton's concern is for the organisms and the species that feed on them that cannot tolerate a one degree temperature change.